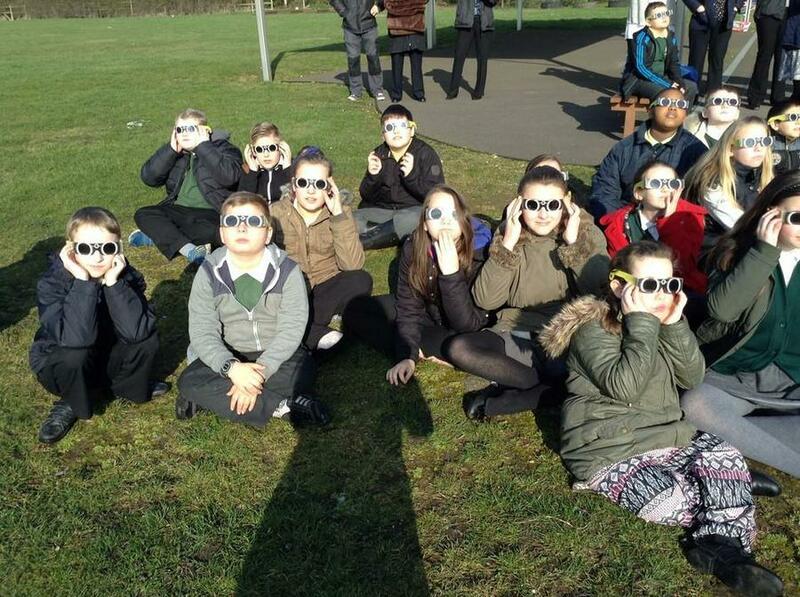 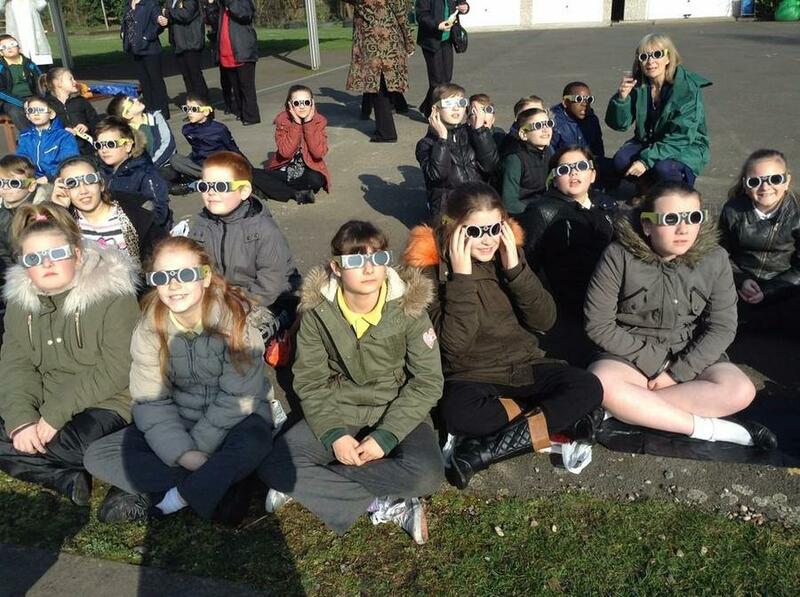 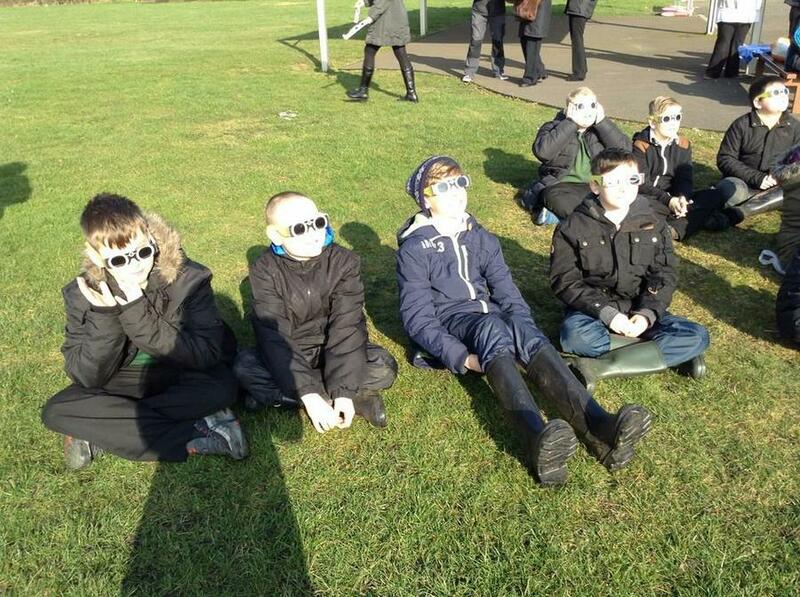 On Friday 20th March, the children of Wednesbury Oak, from Nursery through to Year 6, gathered on the school field to watch the solar eclipse. 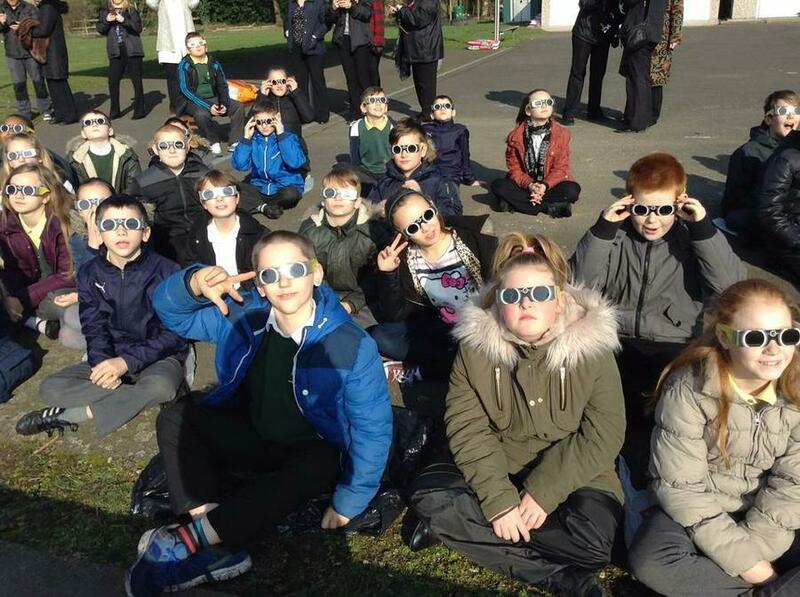 All of the children wore protective glasses to enable them to view the eclipse safely and were entranced by the once-in-a-lifetime event they witnessed. 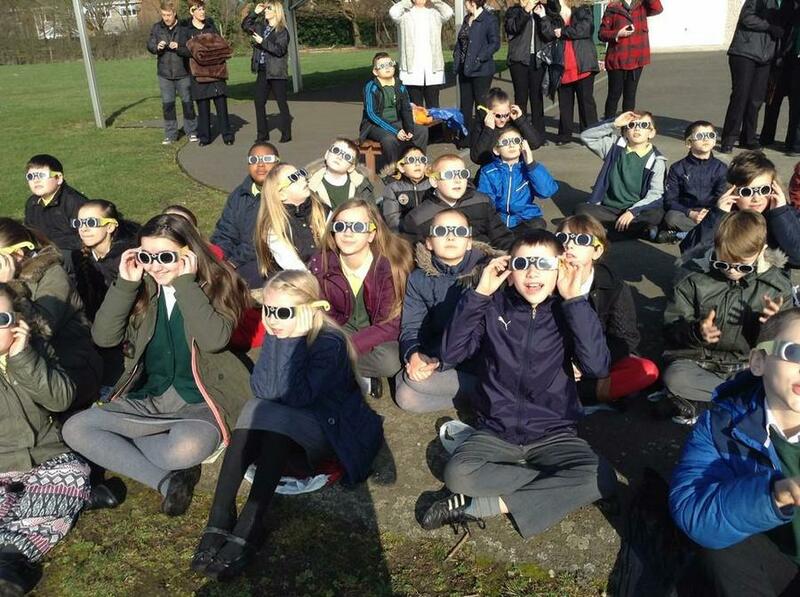 After the eclipse, Years 3-6 attended an assembly where Miss Aveyard explained the science behind a solar eclipse, which proved fascinating for children and staff alike! 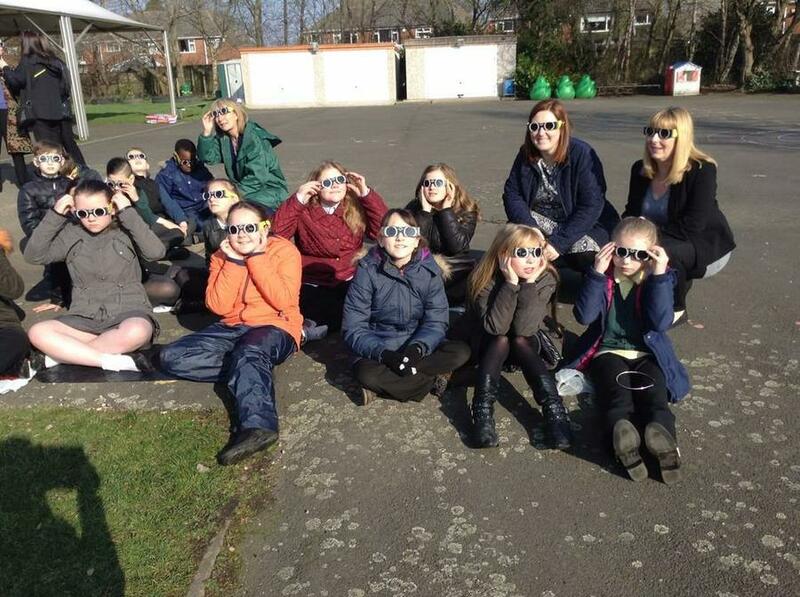 Many thanks to Miss Aveyard for arranging this fantastic event!